Storage | Hindson Marina Inc. When the boating season has come to an end, and it is time to take your vessel out of the water, Hindson Marina has a number of storage options available with costs to meet every budget! 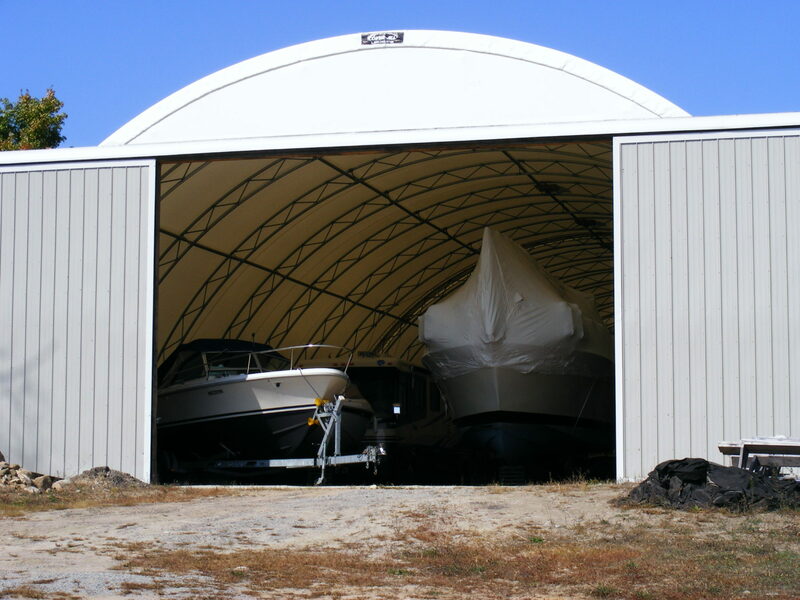 Hindson Marina has a greater variety of indoor boat storage options than any other marina in the area. 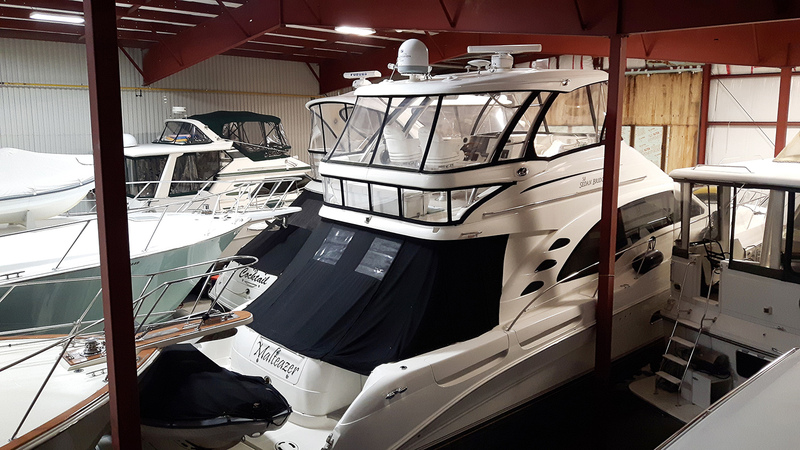 With the largest indoor storage capacity locally, and with three different storage choices available, we can keep your boat safe and secure while offering a broad range of amenities and services. 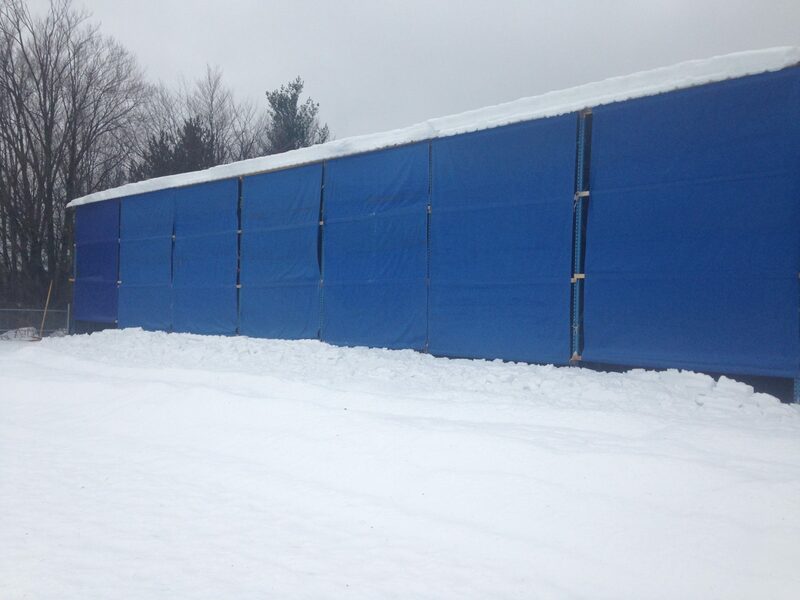 Is Indoor or Outdoor storage best for you? Contact the staff at Hindson Marina; we would be happy to detail the pros and cons of each alternative and help you decide which option is best suited to your needs.